Ultrasound is proved to be one of the effective non-invasive spot fat reduction therapy for a smaller body circumference and a more defined body contour. It is a very precise technology that has been used to dissolve stubborn fat and prevent ageing. Ultrasound is non-invasive and painless with no anesthesia, no discomfort and presents a risk-free alternative to liposuction. 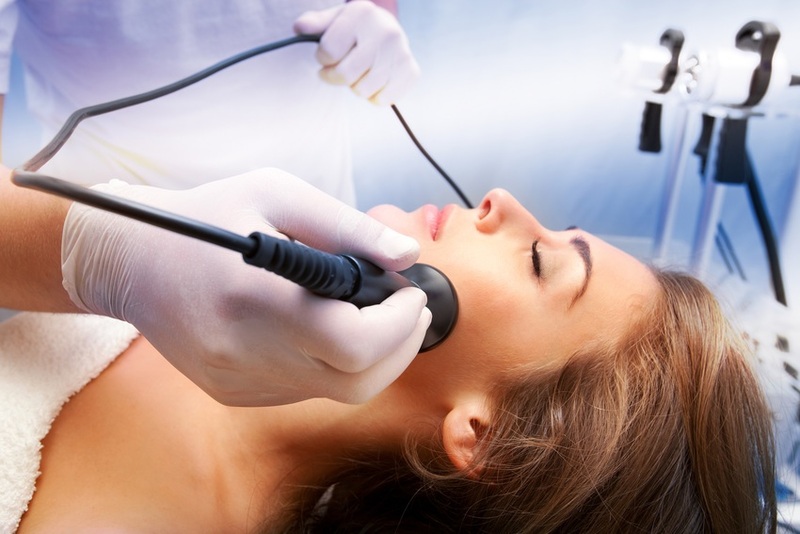 There is no scarring from the use of ultrasound and no recovery/downtime after treatment. Tightening, rejuvenation, improvement in elasticity and tone of skin.